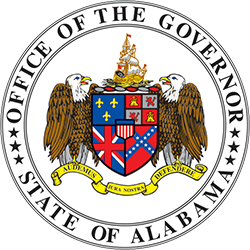 MONTGOMERY — Governor Kay Ivey announced today that Alabama has once again broken employment and job records. In September, wage and salary employment reached a record high, and the number of people counted as working was also a record high, for the fifth month in a row. 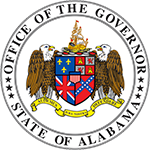 “In January, economists predicted that Alabama would see job growth of 27,000 in 2018. I’m pleased to say that, year-to-date, we’ve already seen job growth of 47,000, surpassing that prediction by 20,000 jobs, and we still have three months left to grow,” Secretary of Labor Fitzgerald Washington said. Alabama’s preliminary, seasonally adjusted September unemployment rate is 4.1%. September’s rate represents 2,117,027 people working, which is also a record high. In August, 2,112,099 people were counted as employed, and 2,082,085 were counted as employed in September 2017. “This is the fifth month in a row that we’ve announced that more people are working in Alabama than ever before. 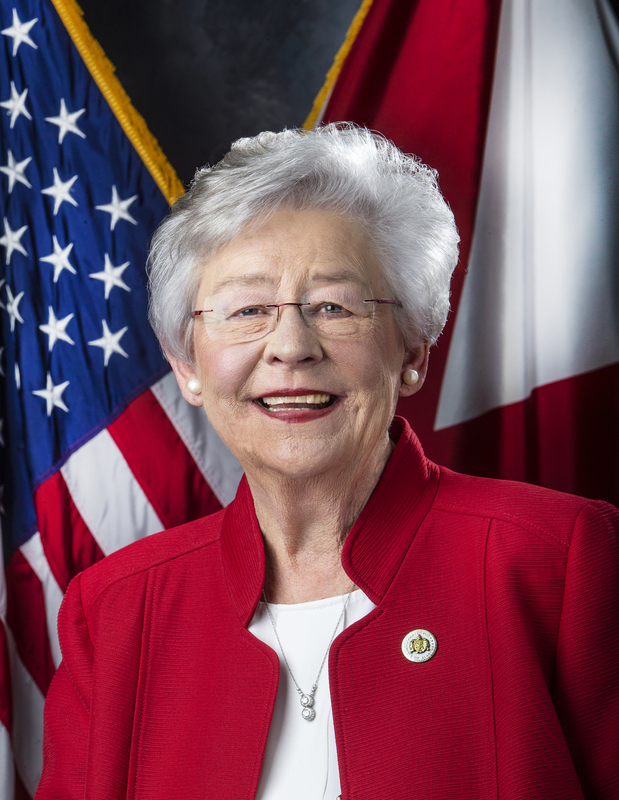 Alabama’s businesses are hiring, Alabamians are working, and wages are rising,” Governor Ivey said. Average weekly earnings increased over the year by $53.82. Manufacturing weekly earnings increased by $27.18 over the year, and construction weekly earnings were up $55.08 over the year. The rate represents 90,830 unemployed persons, compared to 91,183 in August and 83,667 in September 2017. Counties with the lowest unemployment rates are: Shelby County at 2.8%, Cullman County at 3.1%, and Marshall and Elmore Counties at 3.3%. Counties with the highest unemployment rates are: Wilcox County at 9.3%, Clarke County at 7.3%, and Lowndes County at 7.2%. Major cities with the lowest unemployment rates are: Vestavia Hills at 2.5%, Homewood at 2.6%, and Alabaster at 2.7%. Major cities with the highest unemployment rates are: Selma at 7.7%, Prichard at 7.2%, and Bessemer and Anniston at 5.2%.